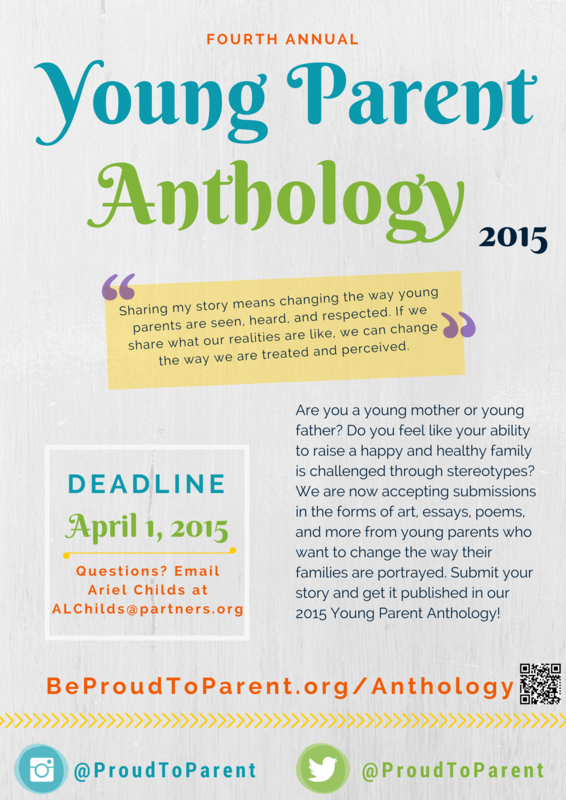 Contribute to the 2015 Young Parent Anthology! 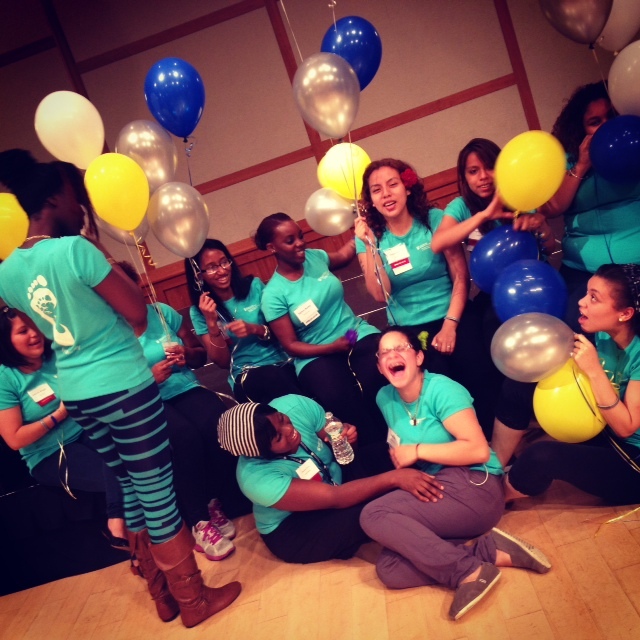 Free training for Expectant & Parenting Students in Boston! This workshop will be facilitated by TEEN PARENTS and will help you learn about your rights in school. Come learn while you compete in a fun and interactive game – complete with prizes! We know young parents are capable of being amazing parents. We also know that there is a need for support for young parents. 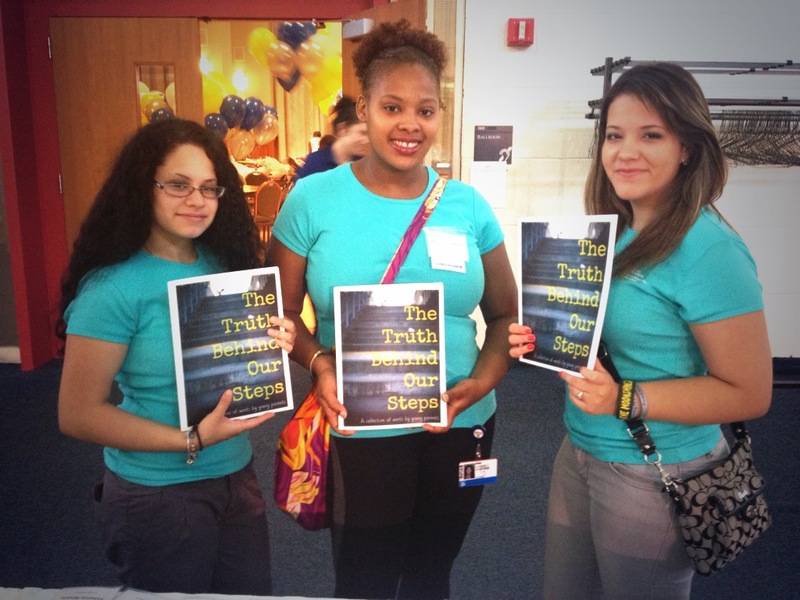 Every Tuesday night, @STEPSboston hosts live twitter chats for young mothers and fathers. During these chats, we talk about important topics and issues that affect our lives. We bring in specialists and professionals who can answer questions and provide helpful resources. At the same time, young parents connect with other young parents who know what it’s like to feel the stigma and struggle. 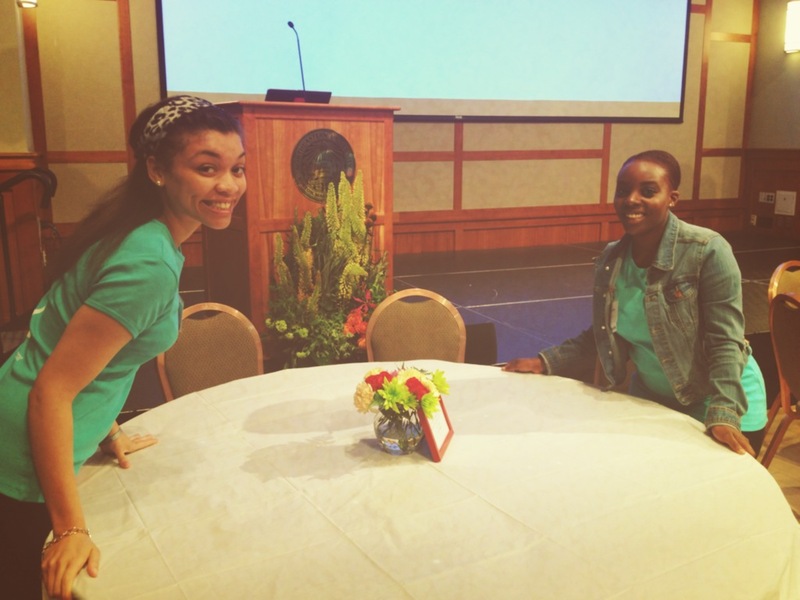 Yesterday night, we talked about Domestic Violence in honor of Domestic Violence Awareness Month. Our guest was Mardi Chadwick, Director of Violence Intervention and Prevention Programs at the Center for Community Health and Health Equity at Brigham and Women’s Hospital. We started the topic on Chris Brown and Rihanna and the way the media portrays domestic violence. As a community, we know that domestic violence is unacceptable but we commonly see “excuses” being made and “justifications” for some abusers’ actions. Click here to read the entire chat! 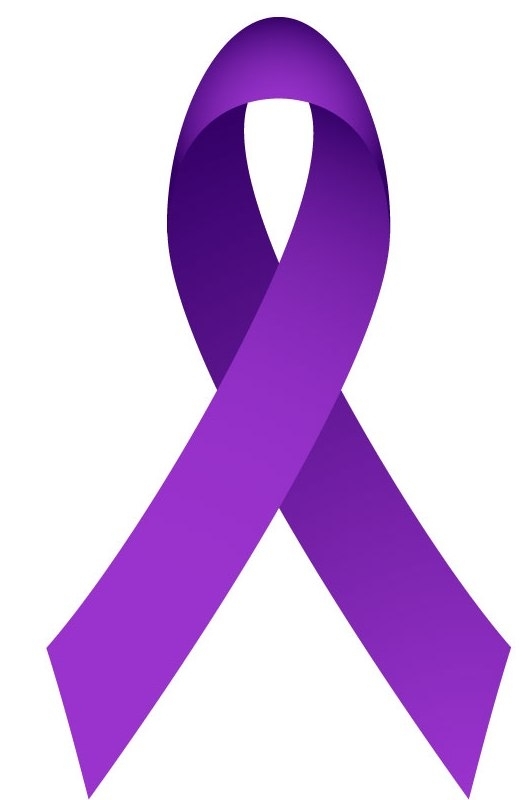 Facing domestic violence is tough and the one important thing to remember is that everyone deserves to be and feel safe. If you or someone you know is in need of help, there are resources available to you. The following information is from the Passageway’s website. Please visit their site for more information. 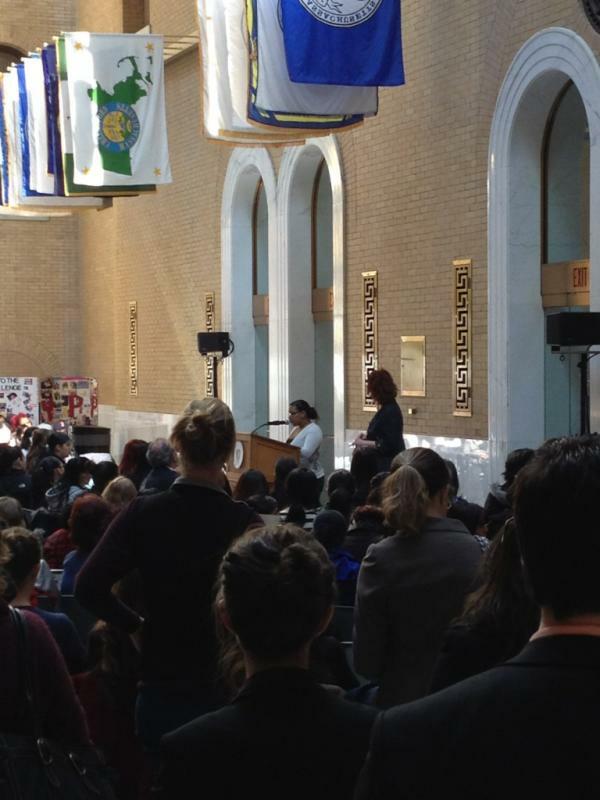 The Alliance’s 13th annual Teen Parent Lobby Day was an amazing experience for everyone who attended. 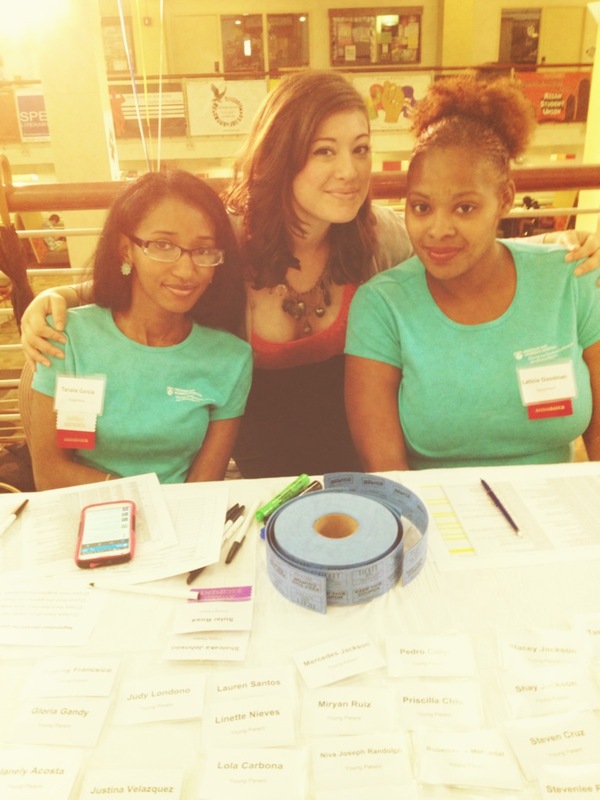 This event was a unique opportunity for teen parents to advocate to policymakers through speeches, videos, one-on-one meetings with legislators, and multi-media art displays. Among the speakers and supporters at Teen Parent Lobby Day included Senator Thomas McGee, Representative James O’Day, and City Councilor Ayanna Pressley. Aside from being strong advocates for teen parenting support, young parents reminded policymakers that they are parents, just like anyone else. Regardless of age, they have the same worries and concerns for their babies. Their children are their motivation and inspiration to create better futures and they can do it with the right support. 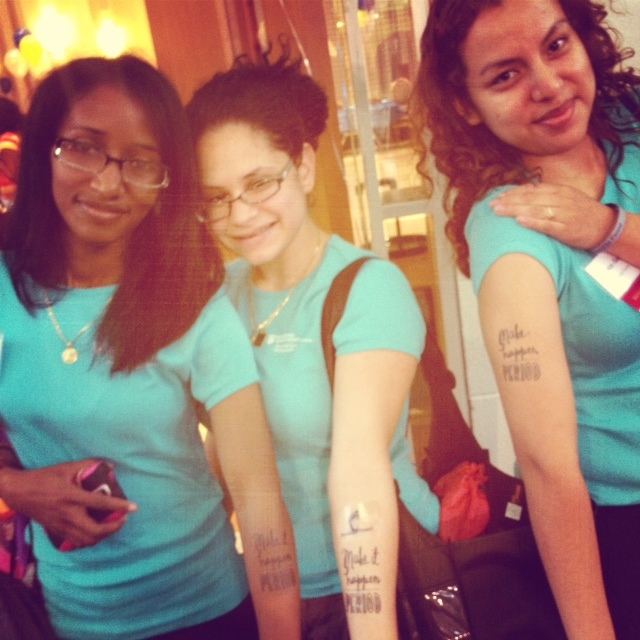 To see other teen parent quotes and photos from yesterday’s Teen Parent Lobby Day, check out our twitter!